You may have recently heard that Disneyland’s ticket prices have gone up, but there’s still a way to get original ticket prices plus a discount on multi-day tickets until January 15th! My number one travel agency, Get Away Today (who helped me plan my very last minute trip to Walt Disney World recently and were super helpful) is offering $500 or more savings off of ticket and hotel packages from January 7-April 13, or April 23 through May 23, 2019. 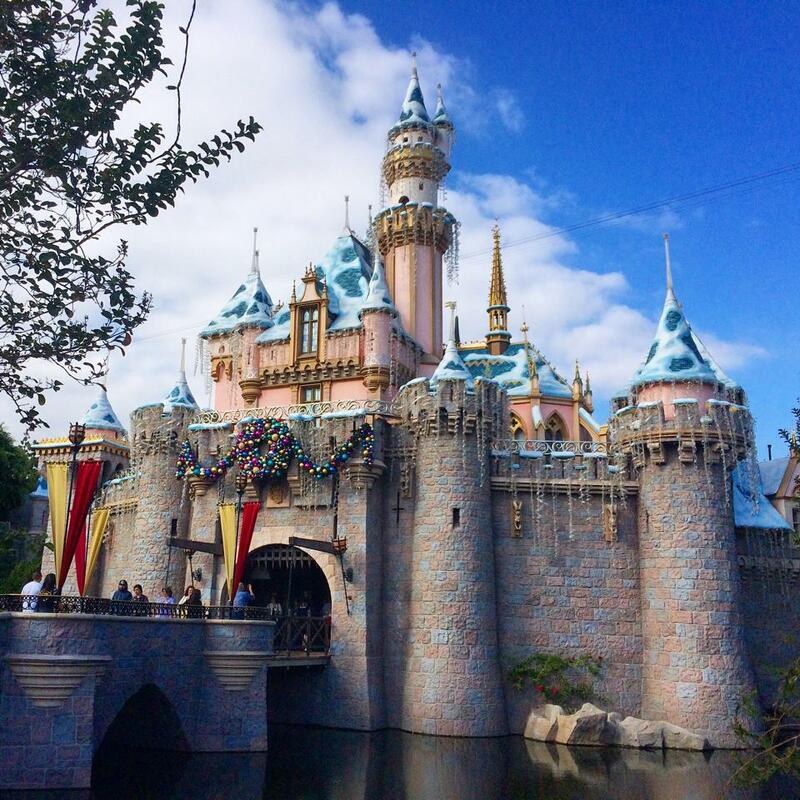 The discount Disneyland ticket deals they are offering are bundled with Disneyland Resort area hotel stays, for an extra convenient savings for your travel to Anaheim. The packages include a 4-night hotel stay for a family of 4 with 3-Day Park Hopper tickets! Or, you can do a 5-night stay with 5-Day 1-Park per Day Disneyland tickets. Some of the prices for the hotel and ticket bundles are as low as $1451 for hotel and tickets for a family of four, an absolute steal if you ask me! Plus use code HEALTHY10 for an additional $10 off. You can book these amazing deals now by visiting this link here, or by calling 1-877-564-6428 and mention The Healthy Mouse referred you and code HEALTHY10!